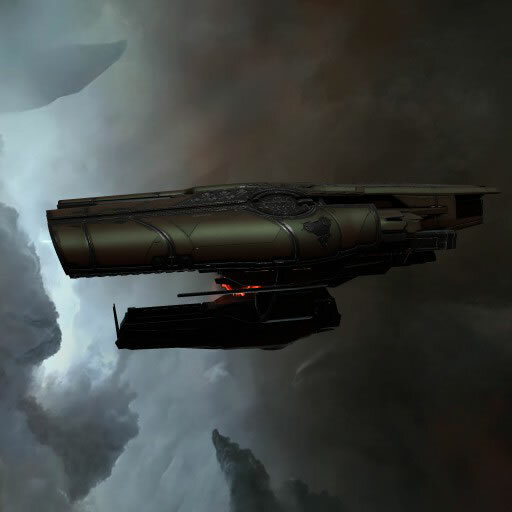 A very heavy and well-armed warship that is clearly the Collective's frontline battleship, the Leshak has proven adaptable to capsuleer technology along with the other Triglavian ship designs recovered from Abyssal Deadspace. 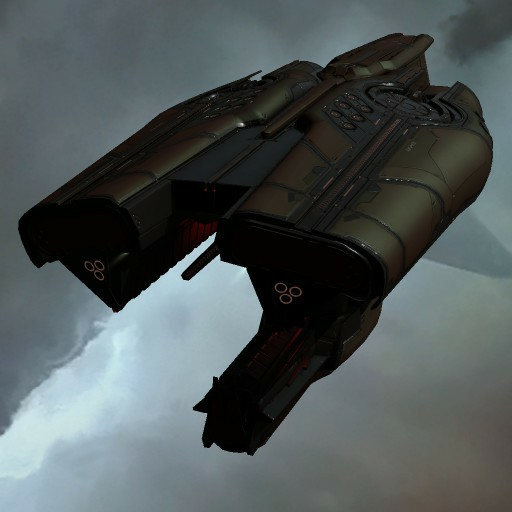 The Leshak is capable of mounting Supratidal Entropic Disintegrators and an array of support weapons such as energy neutralizers and pulse weapons. The ship also makes use of drones and has a long-range remote repair capability.